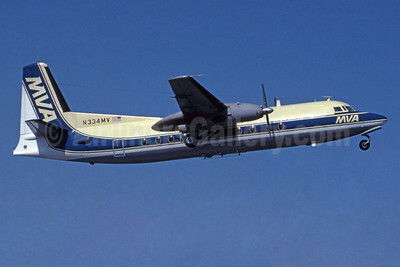 (Mississippi Valley Airways) (XV/MVA) (Miline) 1969 - 1985. Photos. Framable Color Prints and Posters. Digital Sharp Images. Aviation Gifts. Slide Shows. 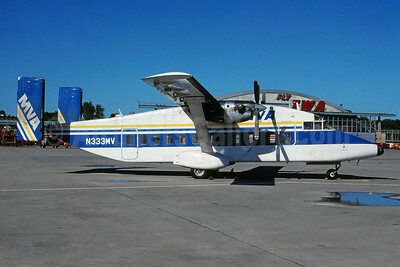 MVA (Mississippi Valley Airlines) Fokker F.27 Mk. 500 N334MV (msn 10596) ML (Jay Selman). Image: 400177. 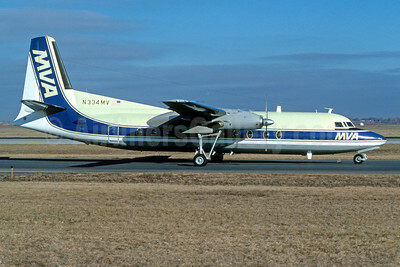 MVA (Mississippi Valley Airlines) Fokker F.27 Mk. 500 N334MV (msn 10596) ORD (Dave Campbell). Image: 102749. 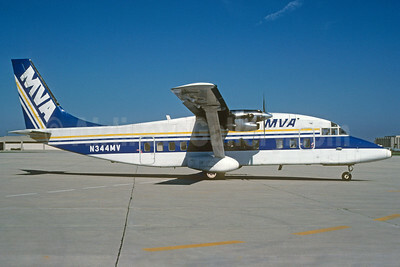 MVA (Mississippi Valley Airlines) Shorts SD3-30 N333MV (msn SH.3049) MDW (Dave Campbell). Image: 923948.